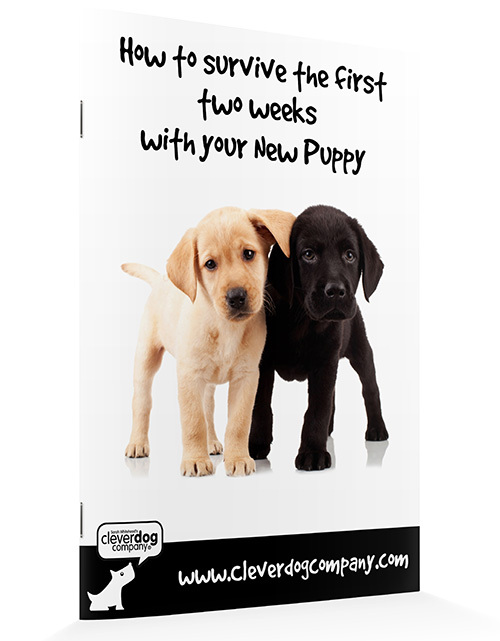 Your puppy is precious - and at the Clever Dog Company we are all too aware of how important those first weeks and months are in your dog's development. Choosing the right class for your dog needs to be done with care - and is not a case of just choosing the nearest. Sarah lectures nationally and internationally on this subject - it is essential that the class is positive, and an enjoyable learning experience for you and your pup - NOT a free-for-all, noisy or stressful! Choose wisely - the next 14 or so years with your dog may depend upon it. Sarah Whitehead's expertise - best-selling author and international behaviour specialist - as seen on TV! Children welcome! Kids are often our best trainers. Bring the family!